Summer is right around the corner and it’s time to get hyped for MK16! I wanted to share with you a little of what we’ve been working on, what to expect, and how you can sign up to join us! Check out this FAQ! The most awesome thing ever. Okay…can you tell me more? Masterpiece Kids is our summer arts camp for kids who have completed kindergarten through the sixth grade. This will be our 5th year hosting the camp! We help kids understand different art techniques and styles with really cool projects. And we don’t stop at the canvas…we make, mold, sing, sign…we even used mops to slosh paint on a giant canvas one year. That’s not a question, but I’ll respond anyhow. Creating a masterpiece can be messy at times! That’s why everyone gets their own t-shirt to wear over their clothes as a smock. Kids get to take them home after camp, so they usually try to get their friends to sign them on the last day of camp. I got the kids to sign mine…see? Around the World! 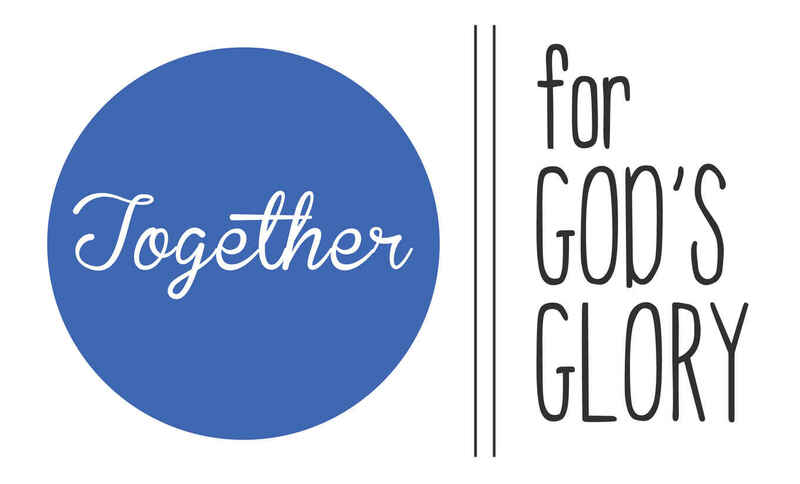 We’ll be exploring different cultures and art that can be found in God’s great big world! We’ll be talking about missions and hearing from people that serve in different countries. It’s a world tour without leaving Baton Rouge! How will the art and theme connect to the Bible? Our theme verse is Ephesians 2:10. We’re God’s masterpiece and He has a plan for our lives. We’ll be looking at God’s plan of salivation and how Christians are called to love and serve others. Check it out! The Point: God created me for His plan. I am created for a reason. The Point: God sent Jesus to save me from my sins. I am in need of a Savior. The Point: God shows His love in mighty ways. I am loved by God. The Point: God wants me to serve Him. I am gifted with a purpose. The Point: God is with me all the time. I am always on mission. Each day we’ll visit a new part of the world and new art style. For example, on Day 1 we talk about how God formed us and knows us from the inside out…so we’ll be visiting the land down under, Australia, for some X-Ray art. Some of our music will also include different languages as well! We’ll be supersizing our art classes so we spend more time on our projects. With that, we’ll also be bumping up the start and end times. We’ll dismiss at 12:15, but we’re providing a lunch for kids from 12:15 to 12:45. Parents can pick their kids up and do lunch on their own, or come at 12:45 and pick up their kids fully fed! How can I sign up my kids to come? How can I volunteer? We see a need in our city for arts education. Combine that with our mission to serve and spread the good news of Jesus, and this is a perfect fit for us. I’ll leave you with this video (staring the father of our very own Sarah Hunt!). Although we don’t call it VBS, we’re still committed to reaching out to our community’s kids and sharing Jesus with area families.